When humidity levels drop, you can almost feel the moisture being depleted from your skin. Your face will often feel tighter in colder weather, and your skin may look dry and flaky. At Skin Serenity Medispa in Haverhill, Massachusetts, the expert aestheticians can give you a rejuvenating HydraFacial® to replenish all that lost moisture and keep your skin healthy. When it’s cold outside and warm and dry inside, that can be a recipe for disaster when it comes to your delicate facial skin. And overcompensating by slathering on a heavy moisturizer can lead to clogged pores and congested, oily skin. Additionally, taking hot showers or baths to warm up after a bone-chilling day can dissolve the protective barrier in your skin that keeps your skin hydrated. This is where the unique HydraFacial comes to the rescue. A customized HydraFacial hydrates your skin to replenish lost moisture in a nonirritating, 30-minute treatment. After just one HydraFacial, you’ll notice an immediate difference in the look and feel of your skin. HydraFacials deliver long-term benefits by removing dead skin cells, extracting impurities, and deeply hydrating your skin. It addresses your winter skin concerns in a single treatment, and it’s gentle enough for all skin types, including the most sensitive faces. Also, the HydraFacial can be customized for your unique skin care needs. 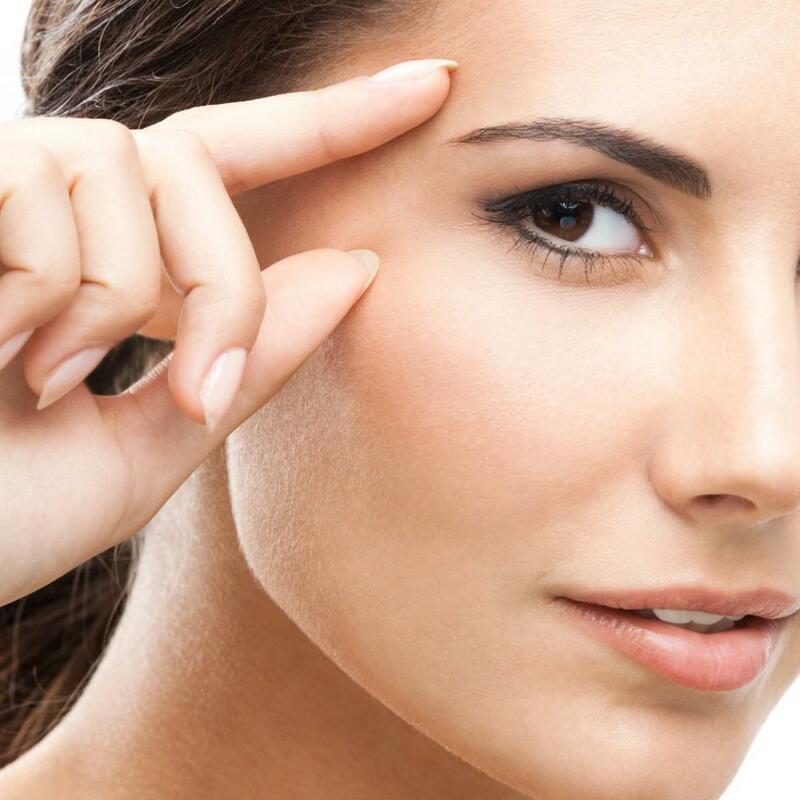 First, your aesthetician gives your skin a cleanse and peel to uncover your healthy skin tissue. The procedure is gentle and provides a relaxing experience. Next, your aesthetician removes debris from your pores with the pain-free suction of the HydraFacial handheld device. Once your pores are unclogged, your provider applies intense moisturizers to deeply penetrate your dry skin. Your provider will recommend the serum that will benefit your skin type the most. If you’re over age 20, your skin produces 1% less collagen every year as you age. This lost collagen leads to fine lines, dryness, and less elasticity. While you’ll notice a dramatic difference in your skin’s radiance after your first HydraFacial, one treatment each month during the frosty winter months can provide long-term results. Along with deeply hydrating your skin, you’ll enjoy fewer visible lines and wrinkles, an evener skin tone, and an improved appearance of your pores. Winter is an ideal time to boost your skin’s moisture and improve your complexion. Why not begin with the unique, relaxing HydraFacial experience? To give your skin a HydraFacial boost, book an appointment online or over the phone with Skin Serenity Medispa today.